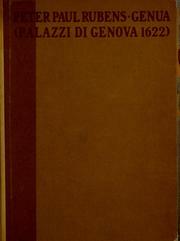 Palazzi moderni di Genova: raccolti e designati da Pietro Paolo Rvbens. 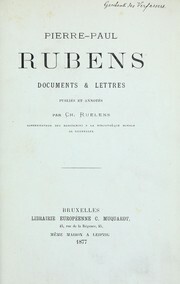 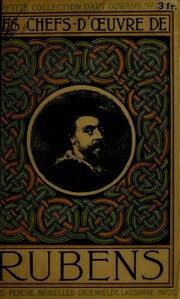 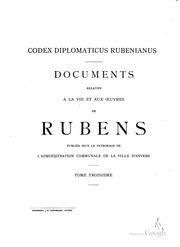 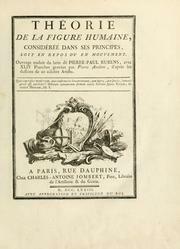 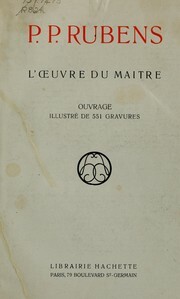 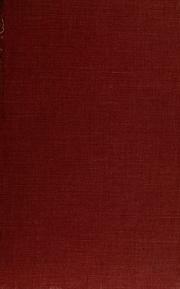 Catalogue of the works of art in the possession of Sir Peter Paul Rubens, at the time of his decease: together with two letters from Sir Balthazar Gerbier, and a facsimile of an original unpublished letter from himself. 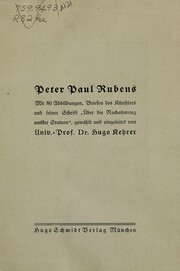 A loan exhibition of works by Peter Paul Rubens, Kt: held under the auspices of the Royal Empire Society in aid of the Lord Mayor's National Thanksgiving Fund. 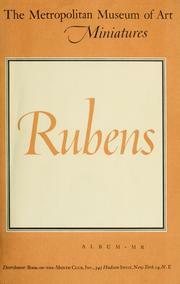 Olieverfschetsen van Rubens: [tentoonstelling] Museum Boymans Rotterdam, 1953. 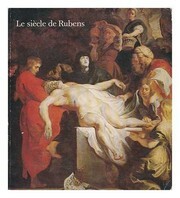 Exposition d'œuvres de Pierre Paul Rubens, 1577-1640: peintures et dessins appartenant au Musée : Musée Bonnat, été-automne 1965. 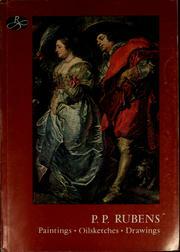 Rubens and printmaking: Charrington Print Room, Fitzwilliam Museum, Cambridge, 25 September-9 December 1990. 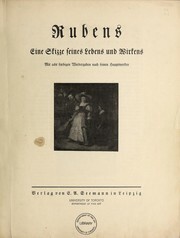 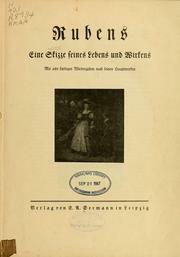 Die Meisterbilder von Rubens: eine Auswahl von 60 Reproductionen nach Franz Hanfstaengls Original-Aufnahmen. 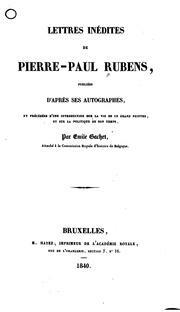 Peter Paul Rubens, a touch of brilliance: oil sketches and related works from the State Hermitage Museum and the Courtauld Institute Gallery. 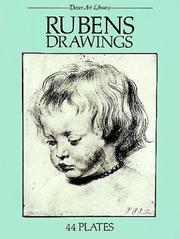 Are you sure you want to remove Rubens, Peter Paul Sir from your list?